Indie Rock Club Wednesdays at Porterhouse Central Indie Rock Club at Porterhouse Central every Wednesday with DJ from 10pm till late. 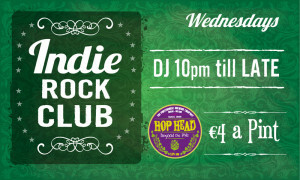 All pints of Hophead only €4. 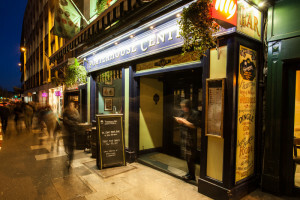 We love Fridays at Porterhouse Central We love Fridays at Porterhouse Central. 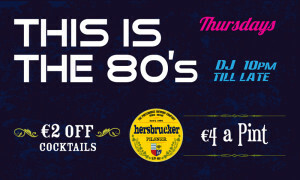 Guest DJs playing classic disco beats and timeless rock. 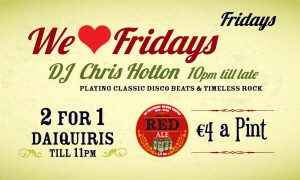 2 for 1 Daiquiris and Red Ale only €4 a pint.